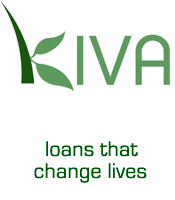 Thanks to an alert by Genealogists for Families team captain, Judy Webster, I found there’s a chance today to double our impact when making loans on Kiva. You can select specific countries, male/female, specific types of loan eg housing/clothing/services etc. 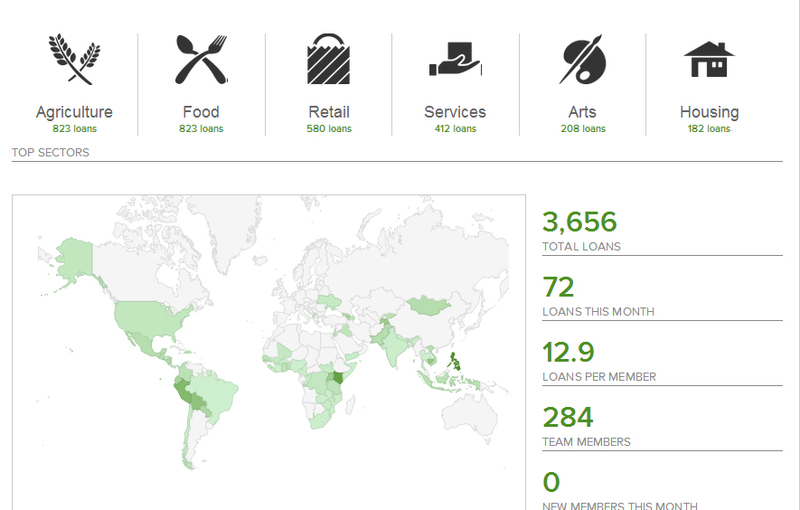 You can also check the type of loan by clicking on “learn more”, including how secure the microfinance organisation is. Also check the person’s repayment schedule to see what the repayment time period is. Over the coming months you’ll receive repayments on the loans. You can choose whether to reinvest your repayments or you can take the money back.Mr Cassmob and I have chosen to build up a portfolio so that when we’re both retired we can continue to make loans using our repayments. Please be aware these are loans, not gifts, you are helping others to build their self-sufficiency and strengthen their security. The team has lent $97,000 since it’s inception only 2.5 years ago. You can learn more about Kiva through my page here. Why not join us on Genealogists for Families today while your loan will give more bang for each buck. Even if you miss today’s double-impact special, why not join us. Help other families make a difference to their lives. I’m always on for a bargain and the credit card is close at hand. And you get to feel good too…what’s to lose?